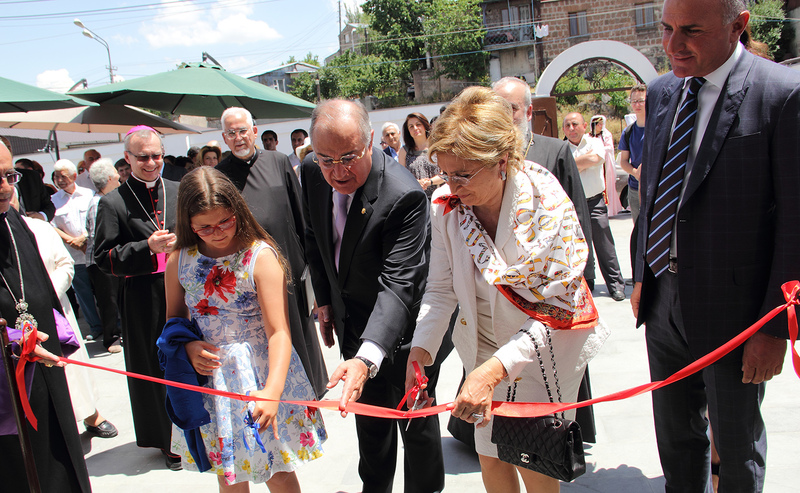 In 2015, with the generous support of Armenian benefactors Annie and Alecco Bezikian, the « Annie Bezikian Youth Center » was inaugurated in Yerevan, Armenia. 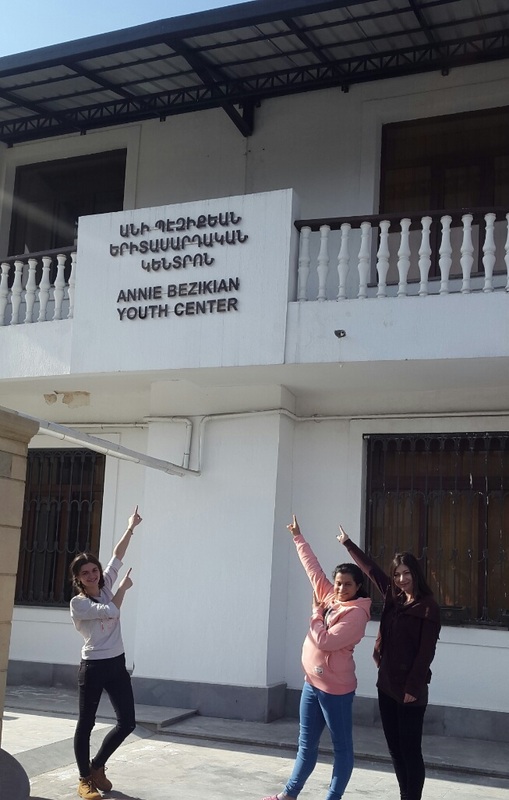 The Annie Bezikian Youth Center is a home for the youth of the Our Lady of Armenia Boghossian Educational Center in studying in Yerevan as well as for the students from different regions who have been accepted at Yerevan universities and whose families cannot afford their room and board. Presently, thirteen girls reside in the Youth Center. 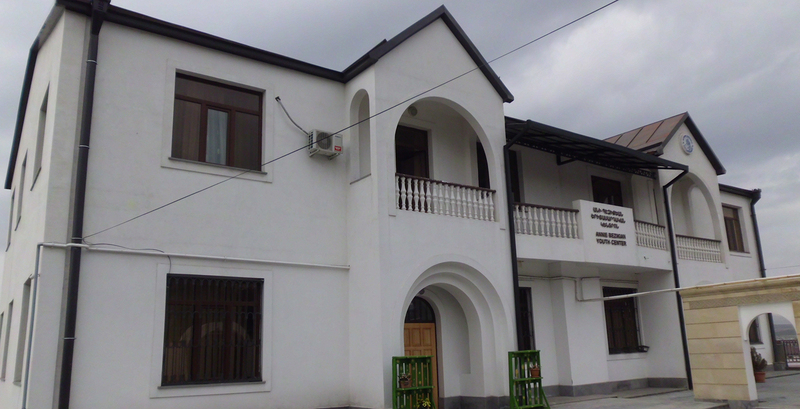 During the summer, several members of the Center help the Camp in Tsaghkadzor as counselors, teachers and cook assistants. The Center can host some 20 students at a time. An objective selection process is established to ensure that only serious young females from orphaned or needy families are admitted to the program. 1. Operate a residential boarding facility for disadvantaged girls ages 17 and older. 2. 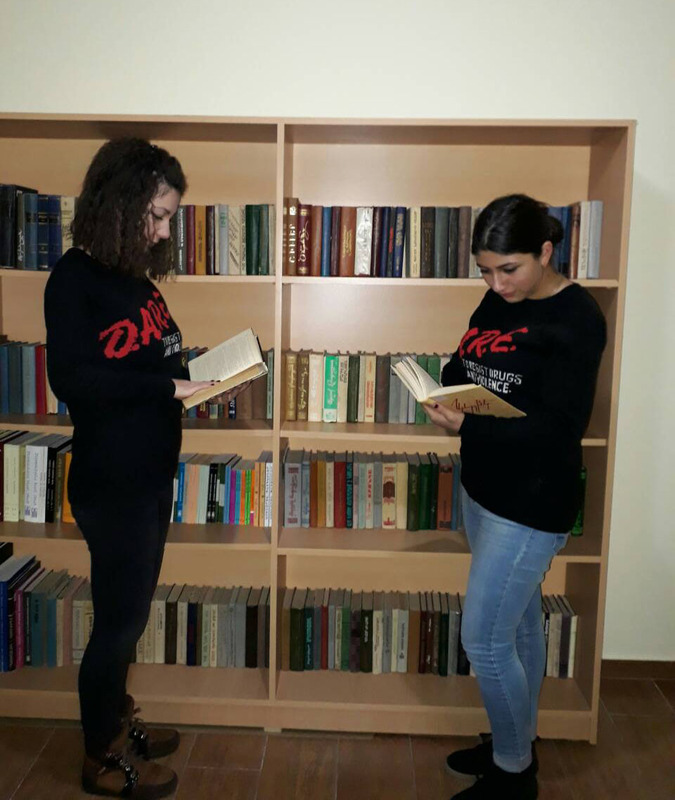 Provide housing, food and tutoring for orphans and disadvantaged youth enrolled in institutions of higher education in Yerevan. 3. Offer weekly and/or monthly gatherings for high-school and college students; discussions on moral issues, prayer groups, seminars, etc. 4. Provide income for sustainability by serving as a Bed and Breakfast for student groups from the Diaspora. 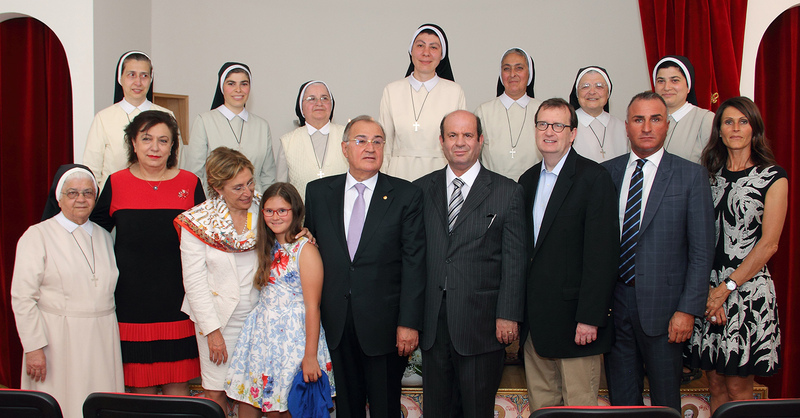 – References from former teachers, community members and/or orphanage directors. 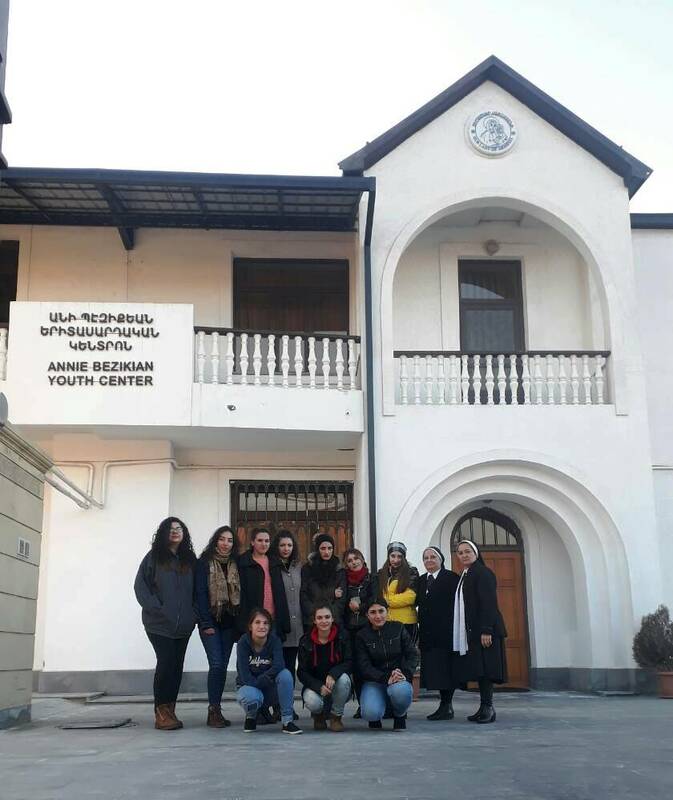 The direct beneficiaries of the Center are orphans from state and private orphanages, disadvantaged youth from regions and with high academic standing. 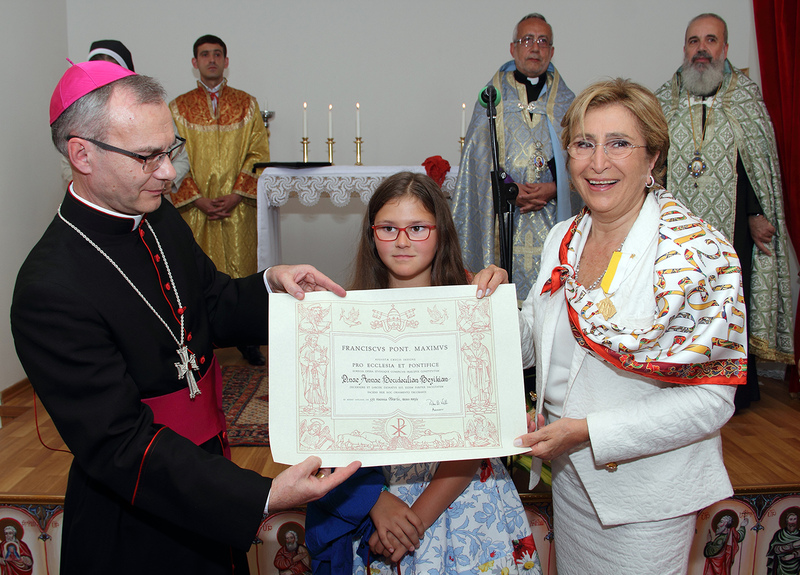 For more details, please contact us at +374 11 202-292 or diramer@web.am / diramer@armeniansisters.org.